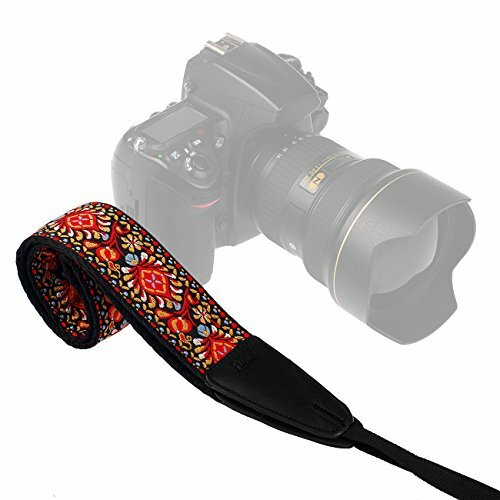 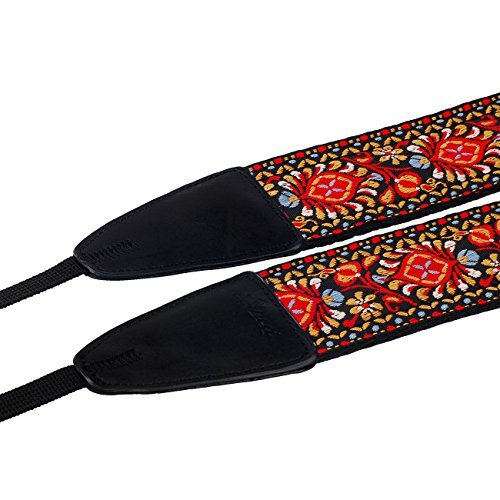 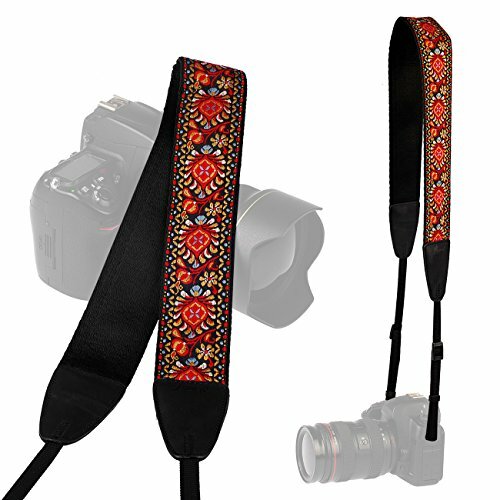 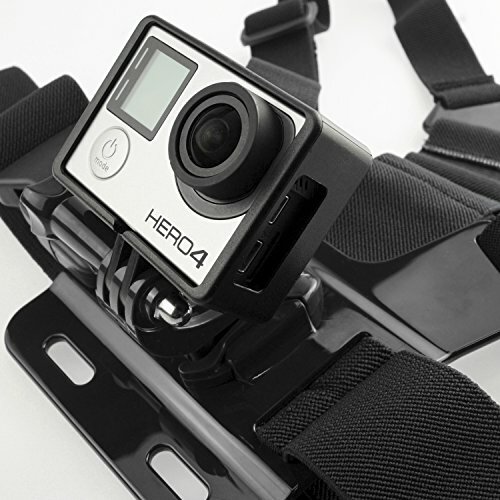 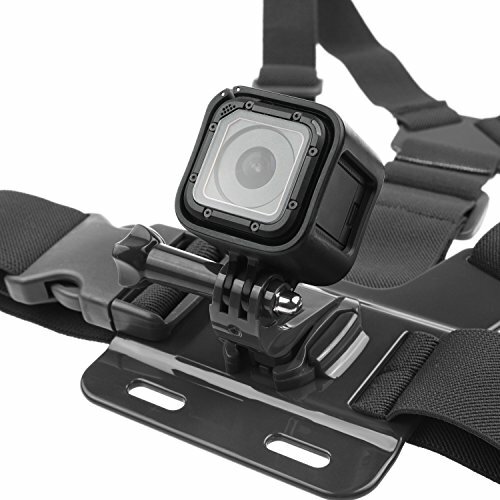 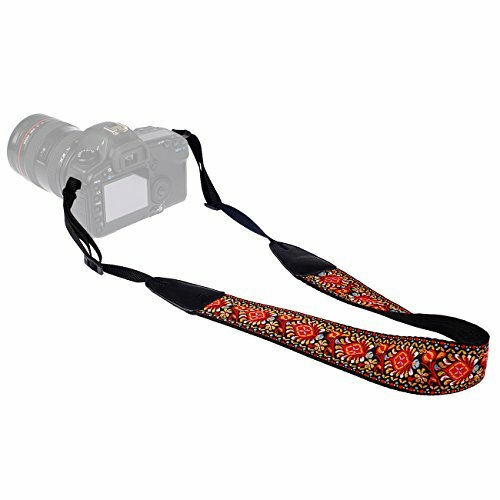 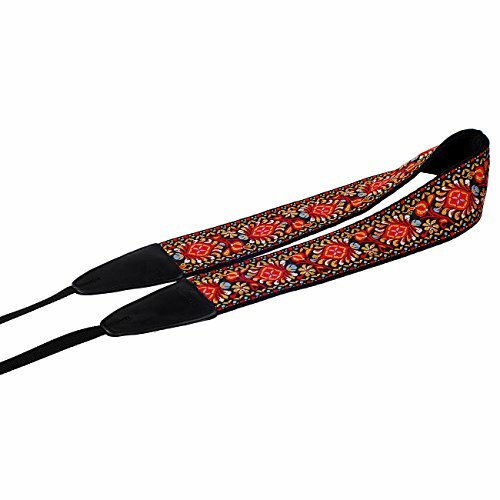 This camera strap is made of top quality cotton strap and PU. 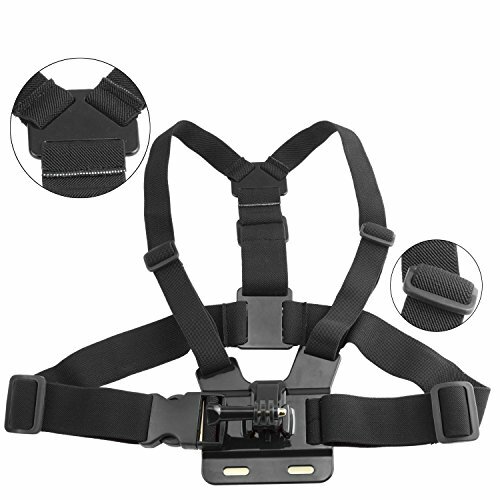 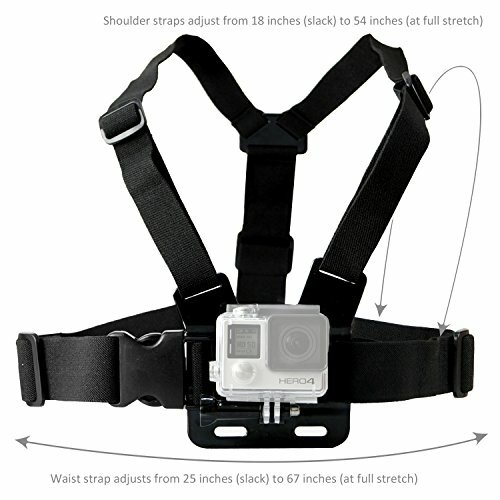 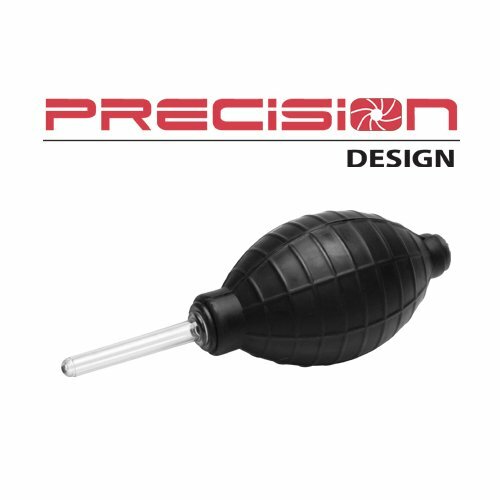 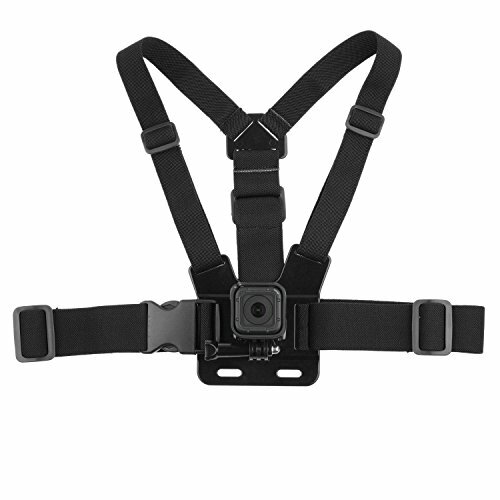 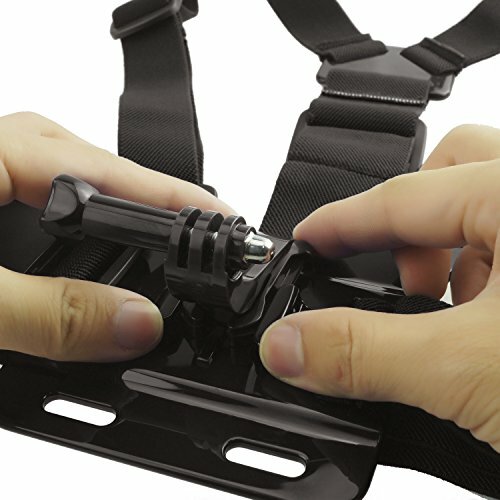 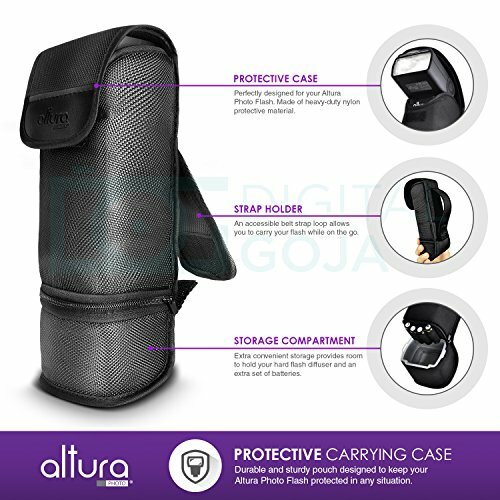 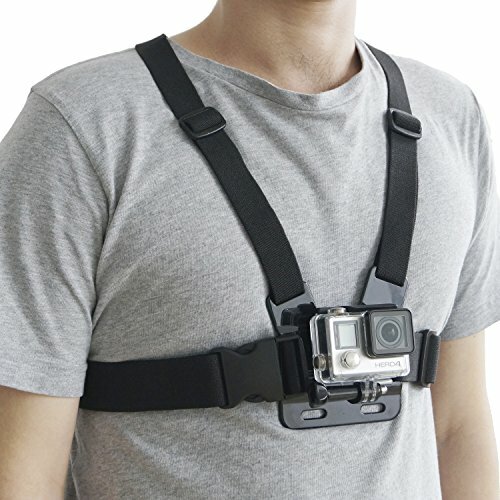 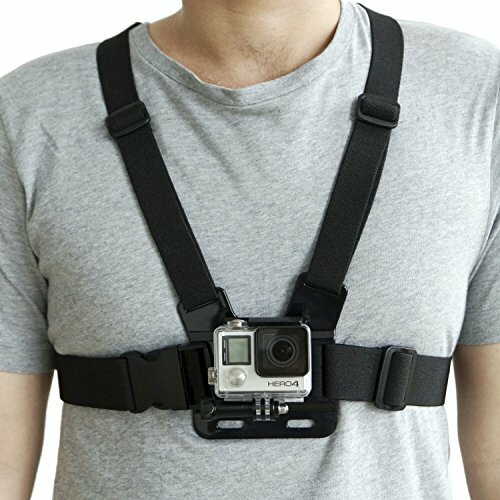 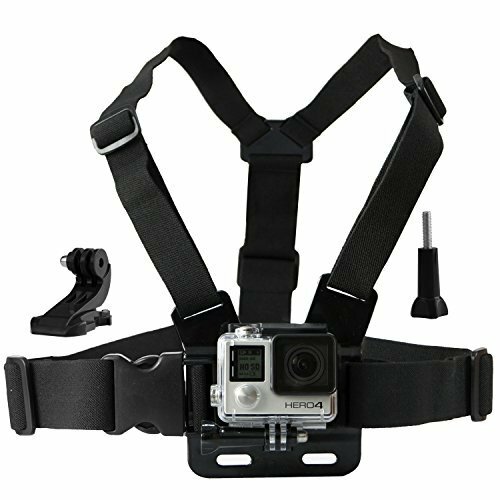 Also, it’s designed and shaped to perfectly suit your shoulder or neck, which may also distribute the load of camera and bring you calm down shooting experiences. 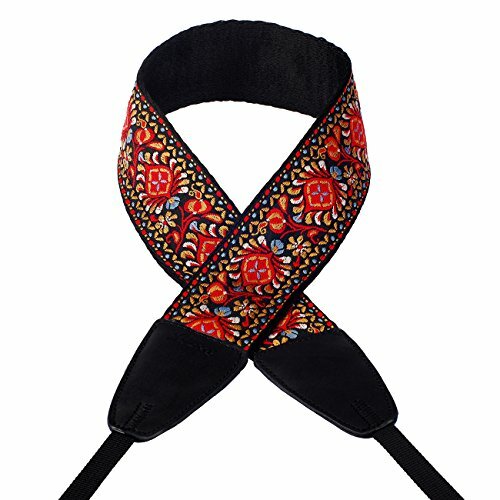 Made of durable cotton and PU, equipped with top quality buckle. 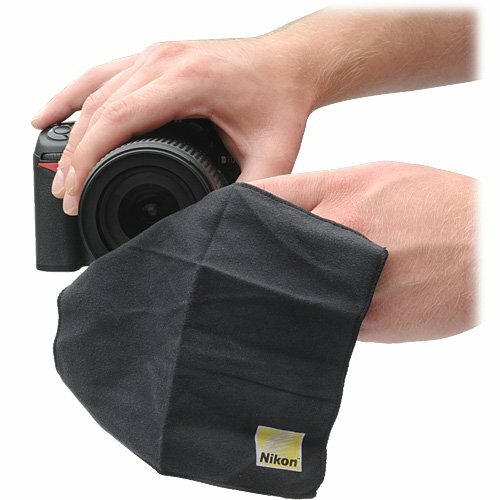 Anti-slip surface lets you save you accidental slip of your expensive camera. 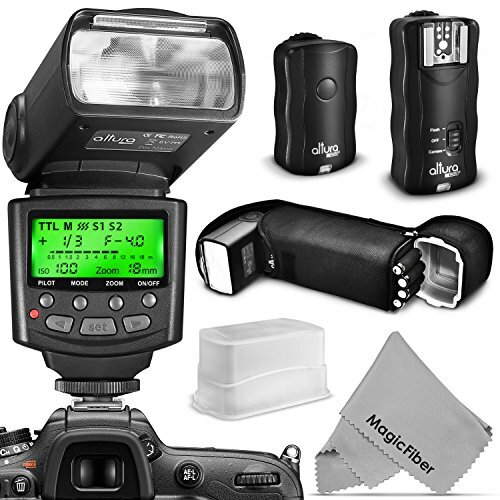 SLR, DSLR, Mirrorless digital cameras or some compact cameras, such as Nikon, Canon, Sony, Pentax, and so on. 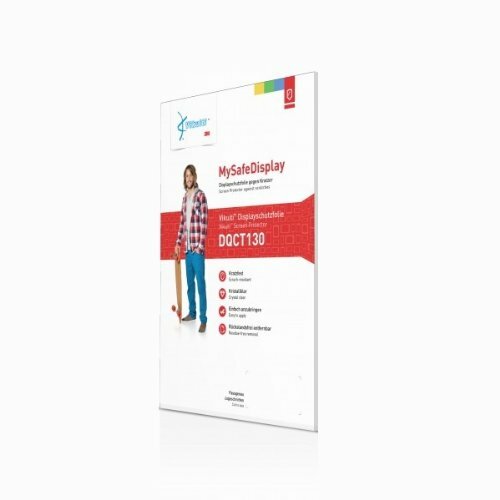 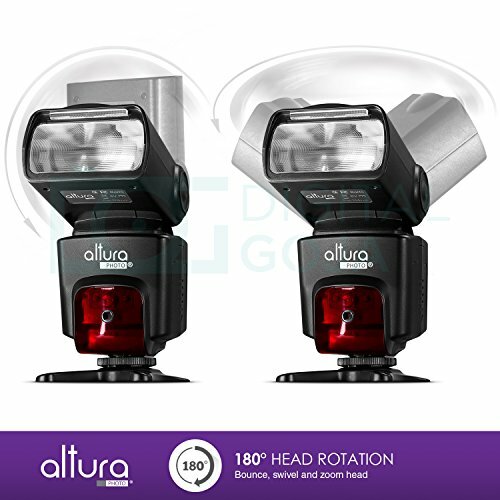 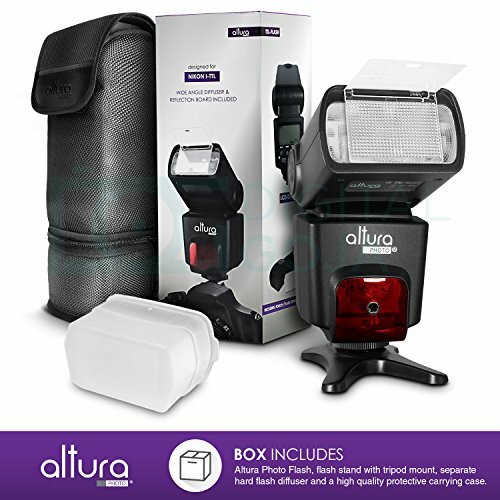 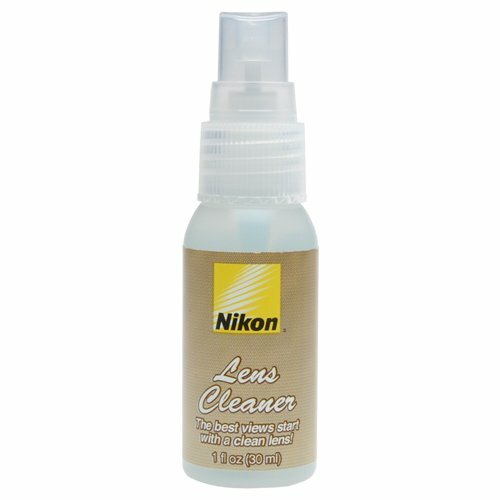 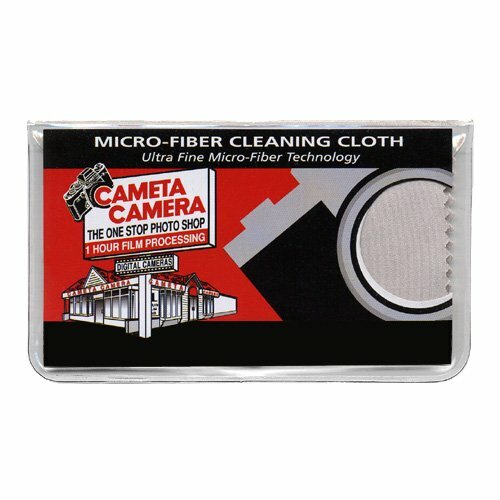 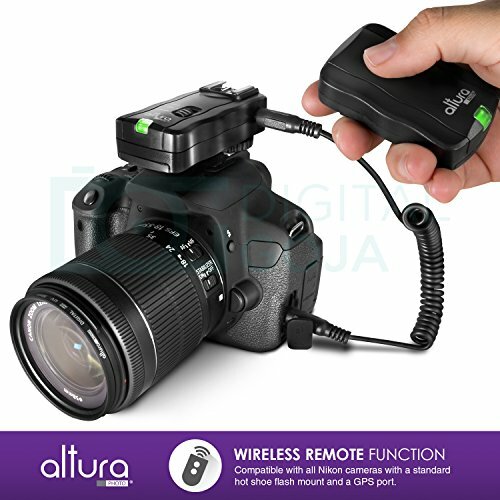 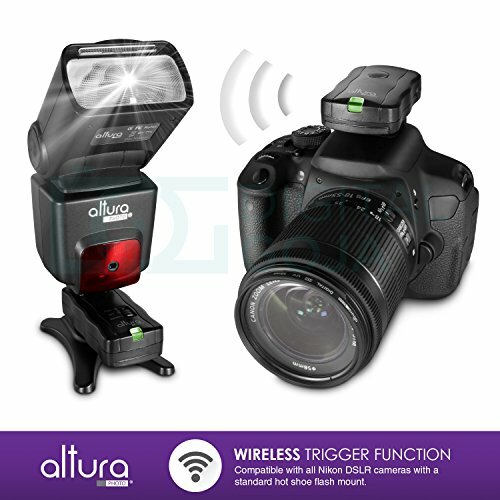 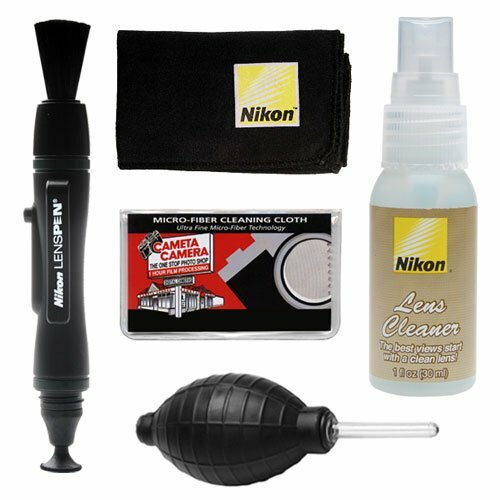 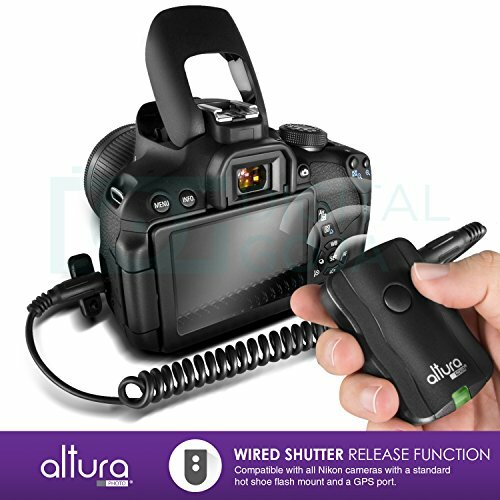 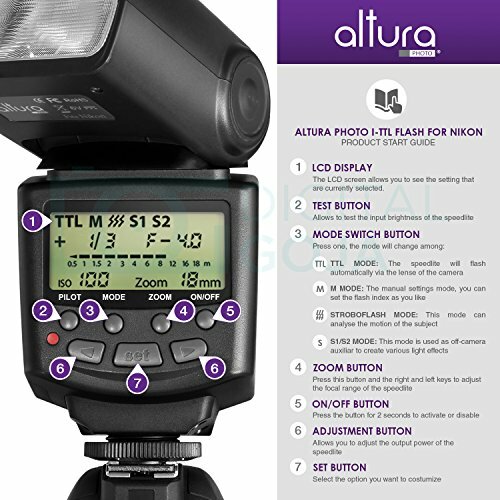 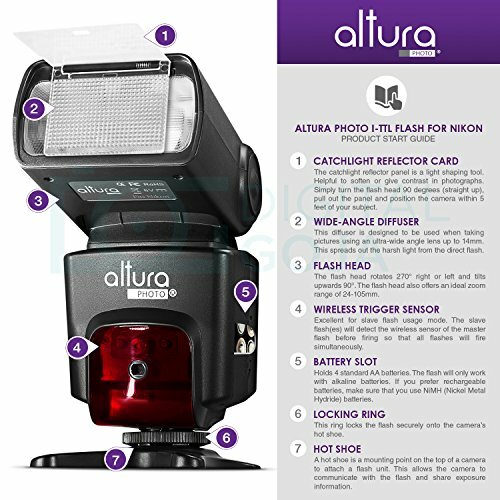 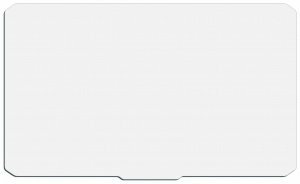 Suitable for SLR, DSLR, Mirrorless digital cameras or some compact cameras, such as Nikon, Canon, Sony, Pentax, and so on.